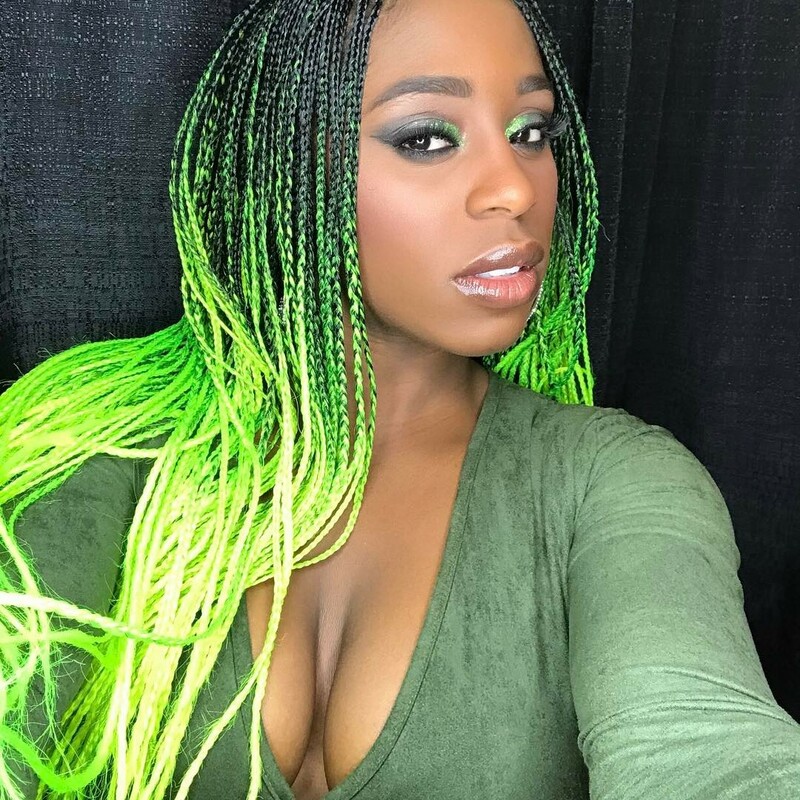 Naomi made her return to action on tonight's WrestleMania 33 go-home edition of WWE SmackDown in Richmond, VA.
After taking out members of the SmackDown women's division, Naomi announced that she will be competing in the SmackDown Women's Title match on Sunday in her hometown of Orlando. Participants for the WrestleMania 33 match on Sunday now include champion Bliss, Naomi, Mickie James, Carmella, Becky Lynch and Natalya. It's believed that other Superstars such as Tamina Snuka, Eva Marie, Summer Rae or Emma will also work the match. 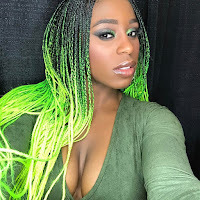 Naomi had been out of action since late February when she was forced to relinquish the SmackDown Women's Title after suffering an injury in the match that saw her win the title from Bliss at Elimination Chamber.